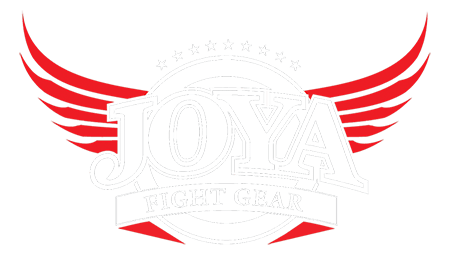 - Joya Sports B.V. analyzes your behavior on the website in order to improve our website and to adapt our range of products and services to your preferences. - Joya Sports B.V. monitors your surfing behavior on various websites with which we tailor our products and services to your needs. - Joya Sports B.V. also processes personal data if we are legally obliged to do so, such as information that we need for our tax return. Joya Sports B.V. will not store your personal data for longer than is strictly necessary to realize the purposes for which your data is collected. Our storage period (s) are: 7 years. Joya Sports B.V. will not sell your information to third parties and will only provide this information if this is necessary for the execution of our agreement with you or to comply with a legal obligation. With companies that process your data in our assignment, we conclude a processor agreement to ensure the same level of security and confidentiality of your data. Joya Sports B.V. remains responsible for these processing operations. You have the right to view, correct or update your personal data to delete. You can request that you view, correct, or delete your data via this link . In order to ensure that the request for access has been made by you, we ask you to send a copy of your identity document with the request. We ask you to blacken your passport photo and citizen service number (BSN) in this copy. This is to protect your privacy. Joya Sports B.V. will respond to your request as soon as possible, but within four weeks. Joya Sports B.V. also wishes to point out that you have the opportunity to file a complaint with the national supervisory authority, the Dutch Data Protection Authority. This can be done via the following link: https://autoriteitpersoonsgegevens.nl/nl/contact-met-autoriteit-persoonsgegevens/tip-ons .